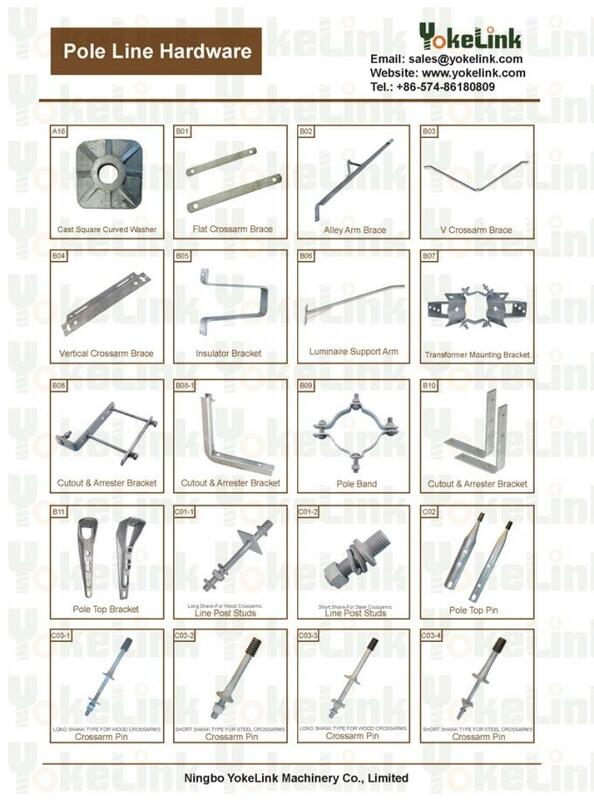 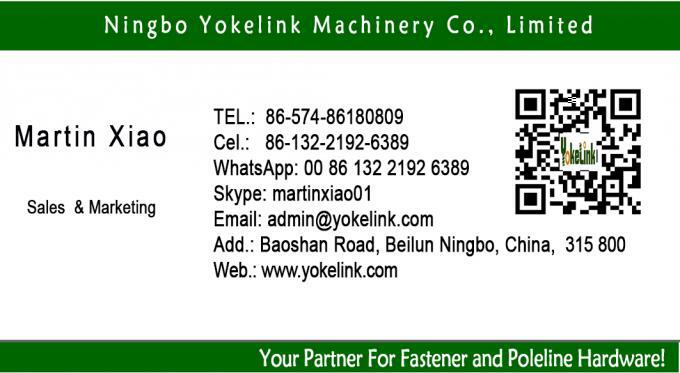 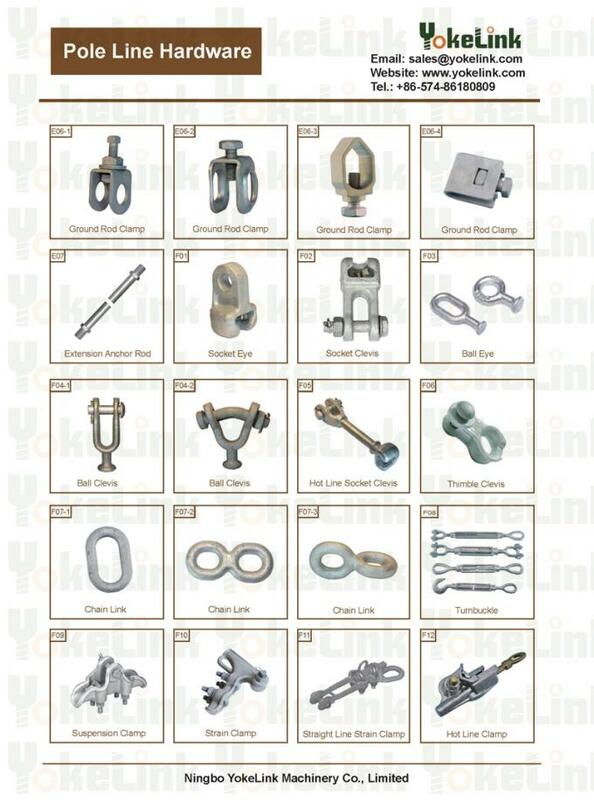 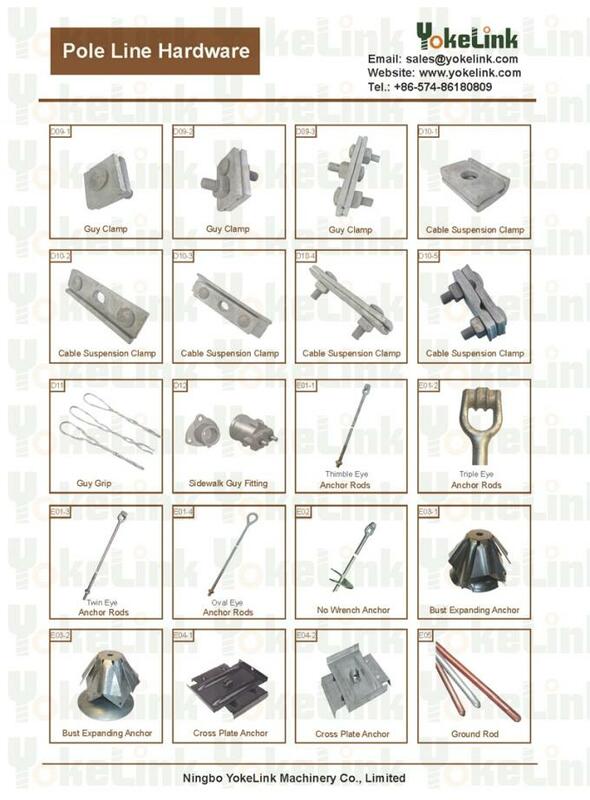 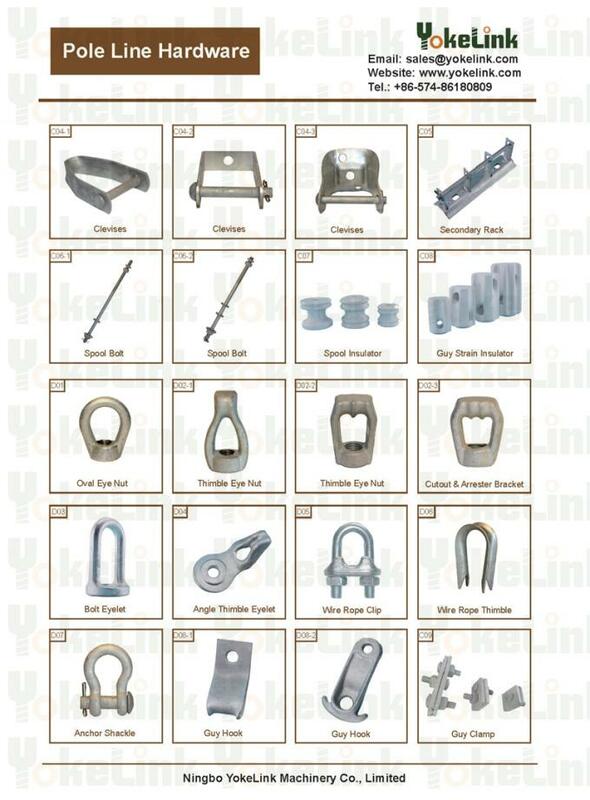 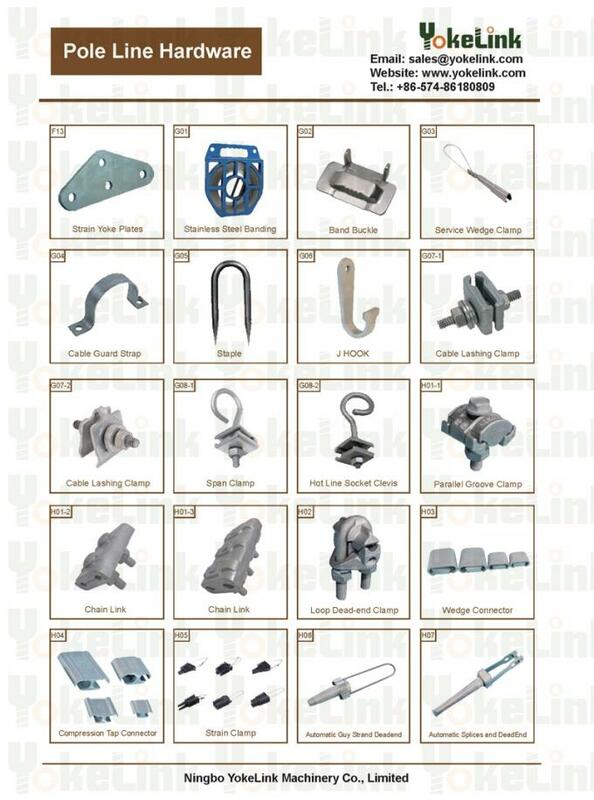 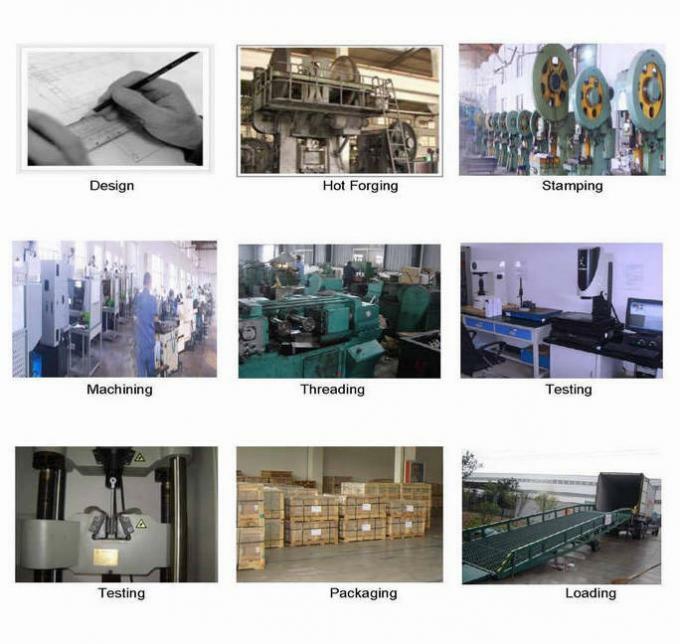 Your Partner For Fastener and Poleline Hardware! 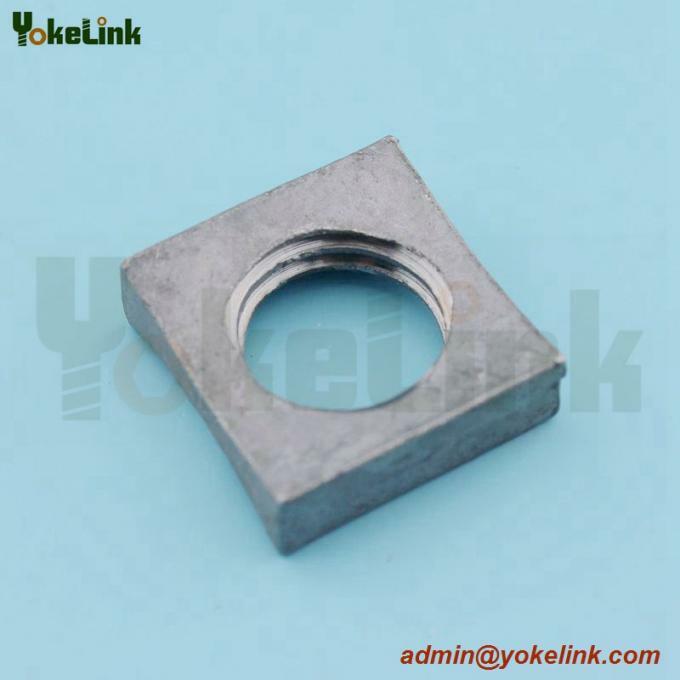 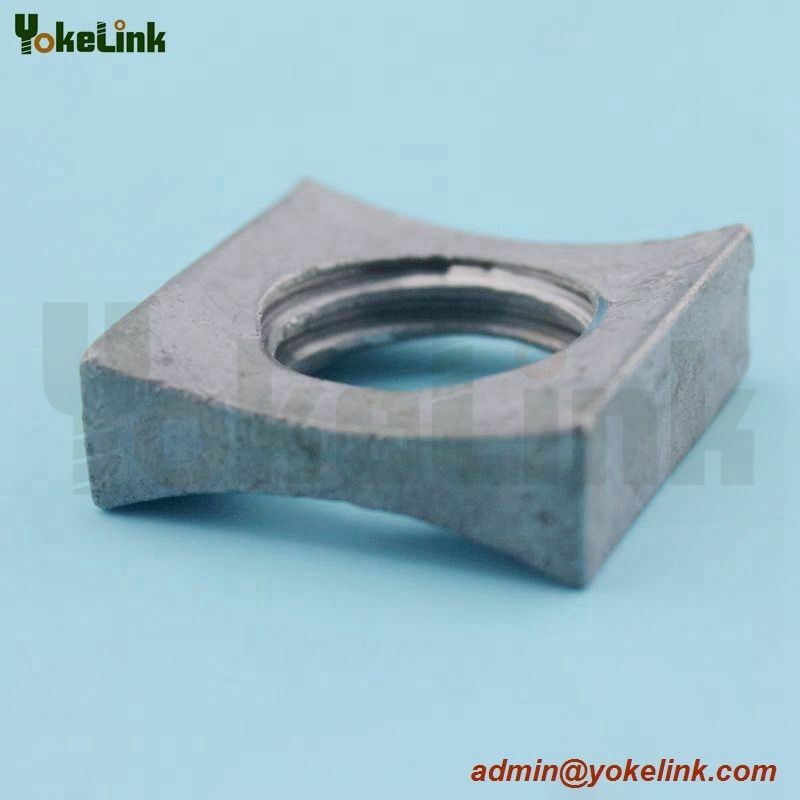 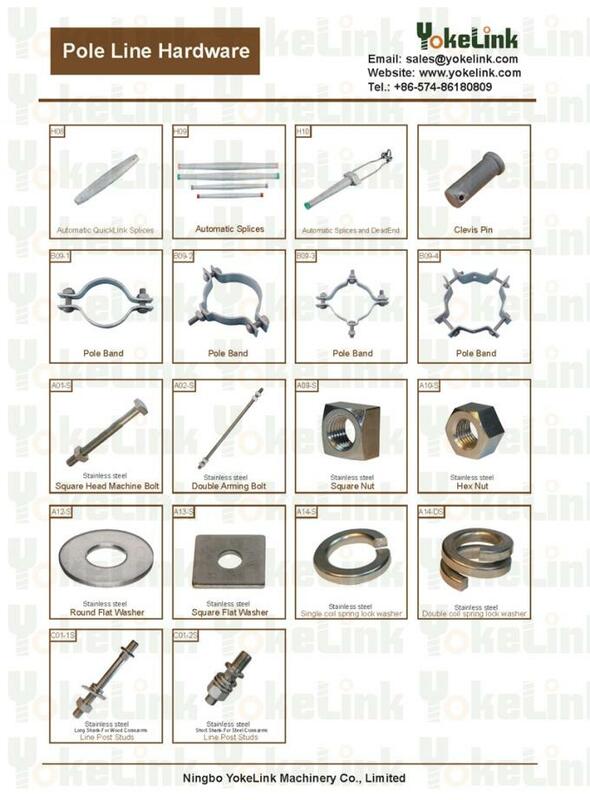 Feature: Yokelink MF type curved locknut used as a locking nut on the back of square or hex nut. 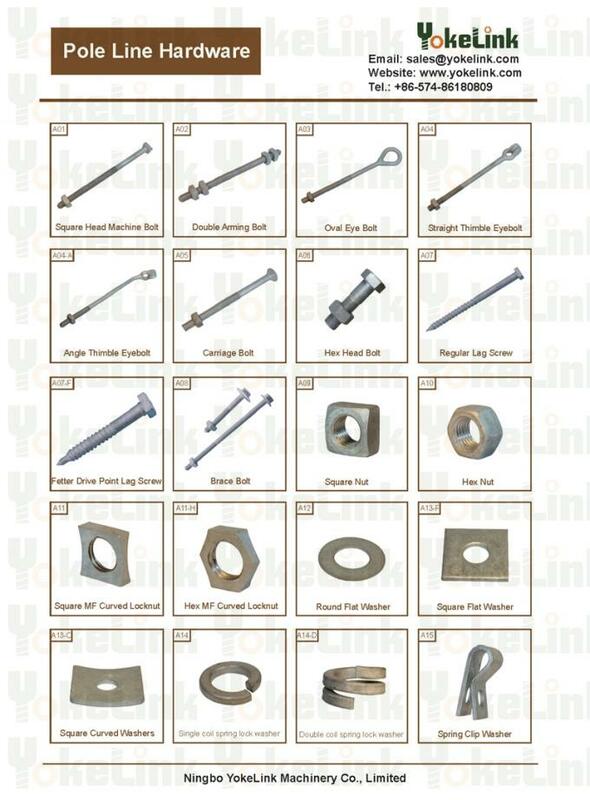 bolts. 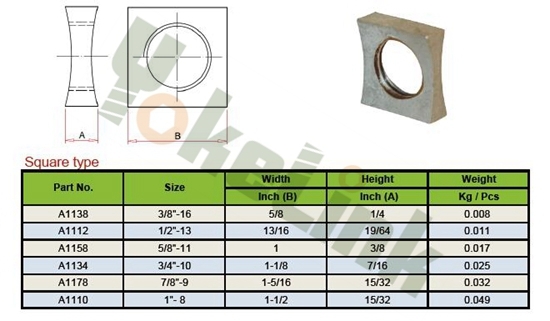 Hot Dip Galvanized meet ASTM A153.